You have been tired of frequently connecting your smartphone with the cable for charging? 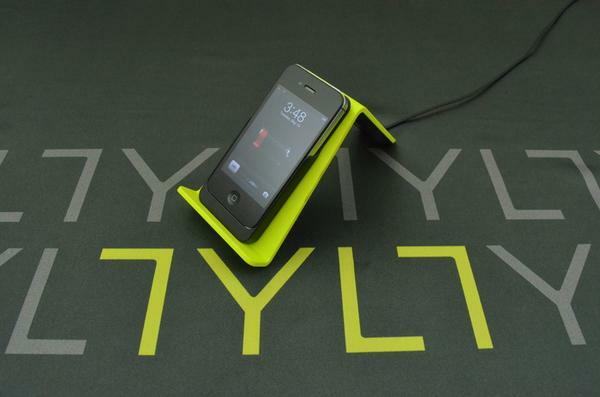 Take a look at TYLT’s VU wireless charger, it may be a nice solution. The VU is a versatile wireless charger designed to offer you a more convenient way to charge your smartphone. As we can see from the images, the wireless charger features simple and practical design, and using built-in ire less charging technology the charger is able to wirelessly charge your Qi-enable smartphone, and TYLT also offers two adapters for iPhone 4/4S and Galaxy S4 in order that you can also use it to wirelessly charge the two smartphones without Qi. Moreover, the wireless charger doubles as a phone stand to hold your smartphone in portrait or landscape viewing mode for handsfree viewing. 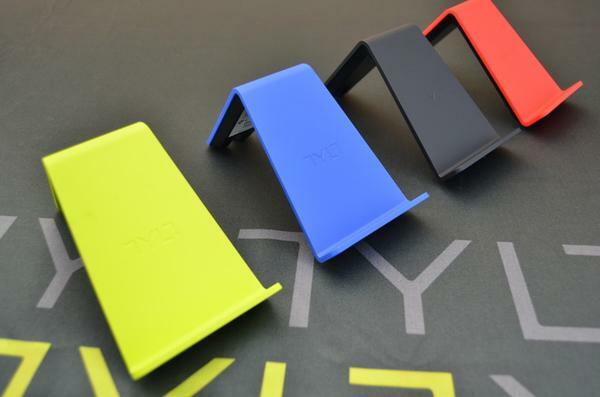 At present TYLT is raising fund for their VU wireless charger via Kickstarter. Pledging $49 will let you own the wireless charger. If you’re interested, jump to Kickstarter official site for more details. I saw your review of the “TYLT VU wireless charger” and thought you might be interested in my latest product: The Phone Monkey, it may not be the finest car mount, but is certainly is the most fun. 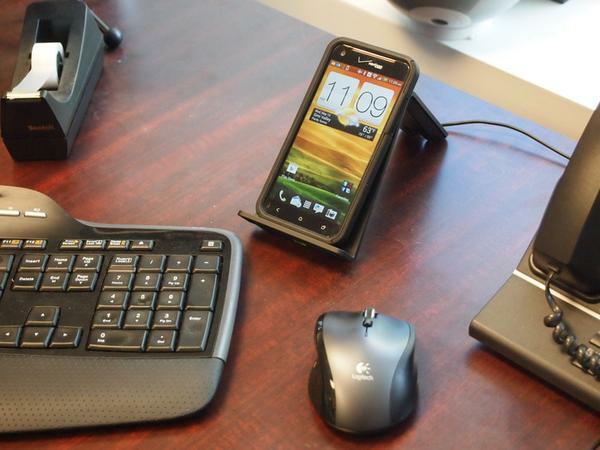 http://kck.st/172UEcH It holds any Smartphone, and can stand on a desk, hang on a door knob, or attach to a rearview mirror to facilitate safe use of a GPS feature. We’re halfway through our Kickstarter campaign and we’ve received half of our funding goal. I recently received a set of factory samples and I would like to get them in the hands of select reviewers to help kick our project into high gear. If you’re interested in reviewing the Phone Monkey let me know, I’ll get one out to you as ASAP. I was also involved with the successful Kickstarter campaign of the SlingShot which raised over $70k. A line extension, the “PocketShot”, will be announced in the next few weeks.